Stuart Bray is well known amongst the FX community as an artist and teacher of prosthetics. He is a freelance special effects makeup artist who has worked in the film and television industry since 1994. His credits include ‘Blade 2’, ‘Shaun of the Dead’, ‘Stardust’, ‘Game of Thrones’ and Marvel’s new ‘Dr Strange’. He is also known for his blog, video tutorials and podcasts which look at all the techniques involved in creating prosthetics and makeup effects, and has contributed regular tutorials to Prosthetics Magazine. 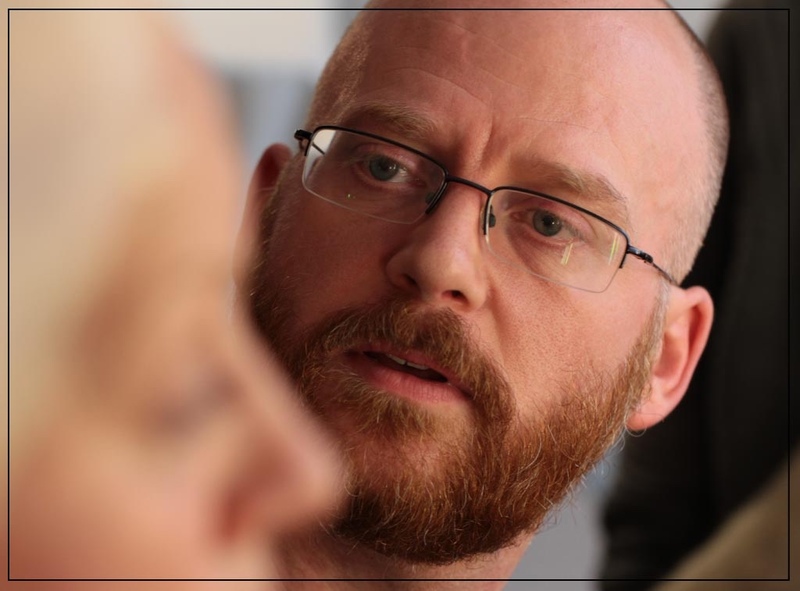 Over the last several years Stuart has also been a visiting tutor for a number of makeup schools as well as running his own special effects workshops. He created the online e-course ‘How to make & apply AWESOME latex prosthetics…without using a lifecast!’ and the ‘Spectacular Sculpt Gel™’ DVD.